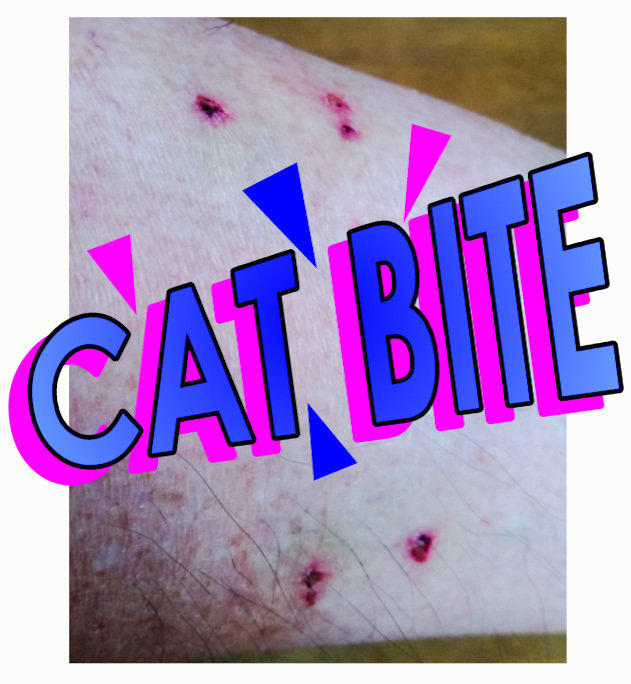 Will I be okay after being scratched by a feral cat? 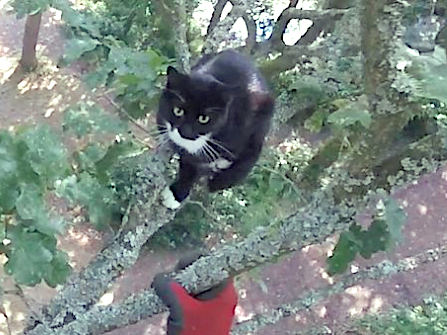 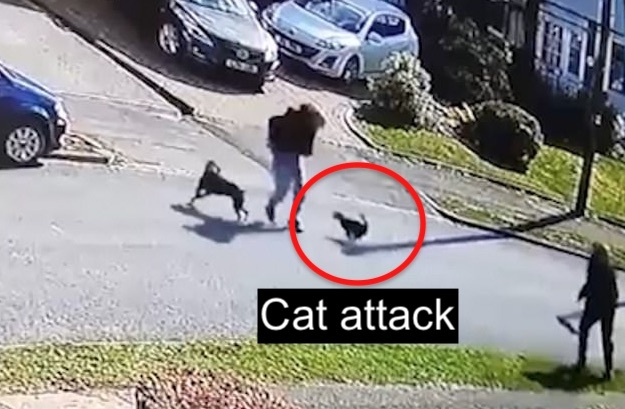 Cat rescued from tree bites rescuer who goes to hospital! 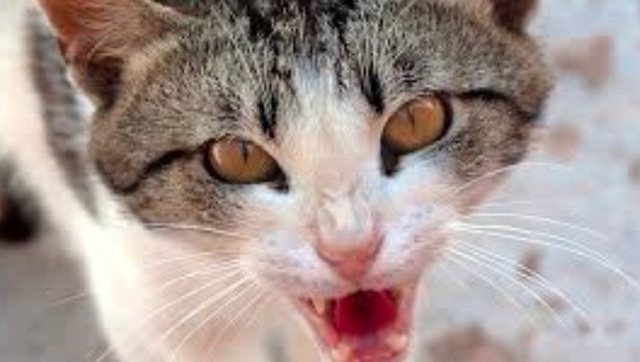 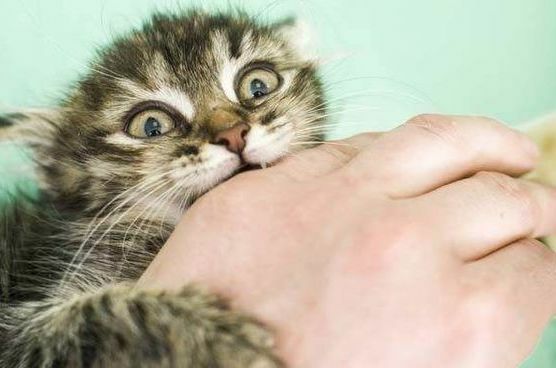 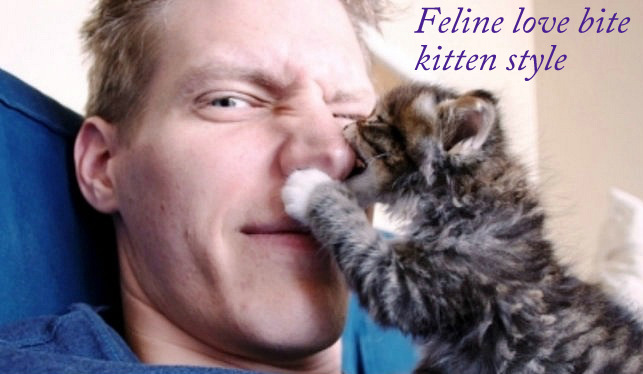 How to prevent a cat bite from getting infected?